What are the best DSLR cameras to consider today? With so many different DSLR options on the market, it might be tough to pick the model that has the features you need that also fits your budget. 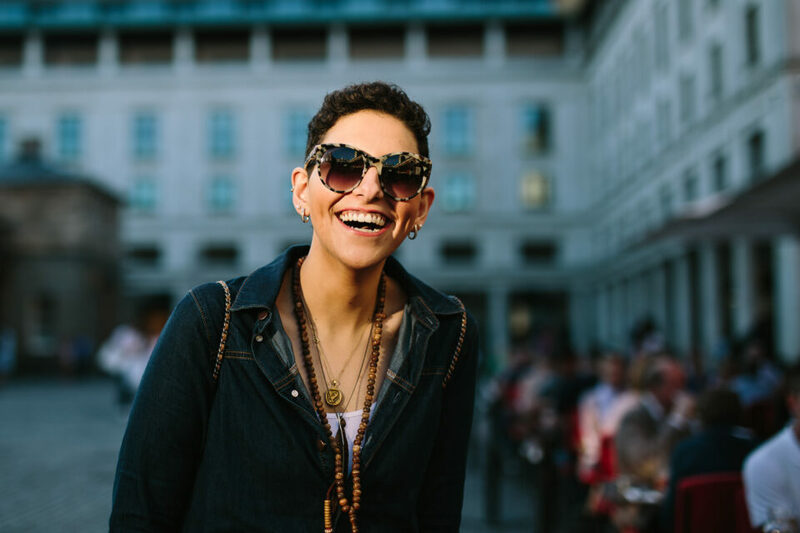 Without a doubt, DSLR cameras have been a popular choice among photographers for many years now. Thanks to their excellent image quality, incredibly fast autofocus performance, superb ergonomics, rugged body build, excellent battery life and bright optical viewfinder, DSLRs have proven themselves to be the tools that many photographers rely on every day. The DSLR camera that takes the #1 spot on our list is the Nikon D850 and for a good reason – it is arguably the most refined and technologically advanced DSLR Nikon has made. Thanks to its 45.7 MP full-frame BSI CMOS sensor capable of capturing extreme detail and superb dynamic range, the Nikon D850 is a dream camera for landscape, architecture and studio photography needs. Coupled with a high-end autofocus system, low light autofocus sensitivity, an advanced 181,000-pixel RGB meter, fast EXPEED 5 processor and impressive 7 frames per second (fps) continuous shooting speed that can be extended to 9 fps with the MB-D18 battery grip and an amazing battery life, the D850 is also a formidable tool for photographing action, making it highly desirable for sports and wildlife photography. On the video side, 4K full frame video recording with the ability to output 4:2:2 uncompressed video via HDMI, slow motion video as well as 4K and 8K timelapse shooting capabilities make it a top choice for videography needs. 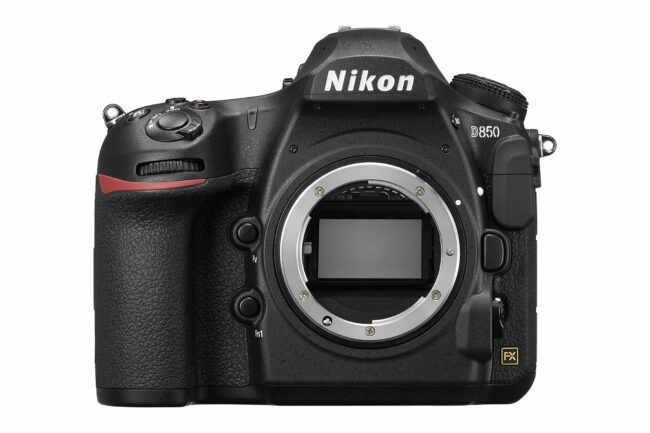 And lastly, all the extra features such as focus stacking, tilting touch-enabled LCD screen, illuminated buttons, built-in WiFi and Bluetooth, weather sealed construction and dual card slots show that Nikon used everything in its arsenal to make the Nikon D850 a “do-it-all” versatile camera. 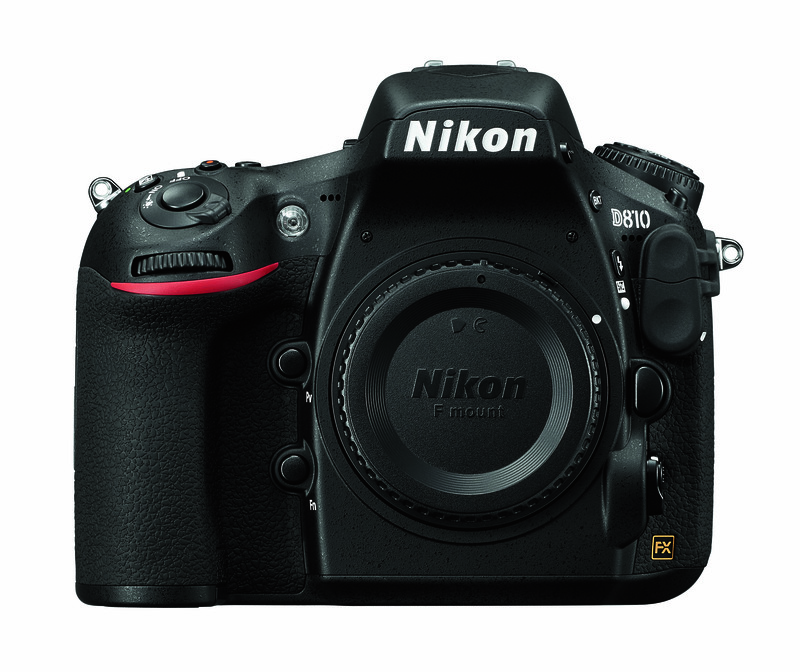 With the Nikon D850 announced in August of 2017, one would think that the camera would by now be in stock everywhere. Well, that’s certainly not the case – as soon as it appears anywhere, the stock is gone in no time. That’s how much demand there is for it and Nikon is having a hard time producing enough D850 DSLRs to be able to provide enough units for the market. While Nikon has had its share of successes with camera releases before, it seems like the D850 has become the most wanted Nikon camera since its announcement. To find out more about this camera, see our detailed Nikon D850 review. The second best DSLR camera on the list is the Pentax K1 II. 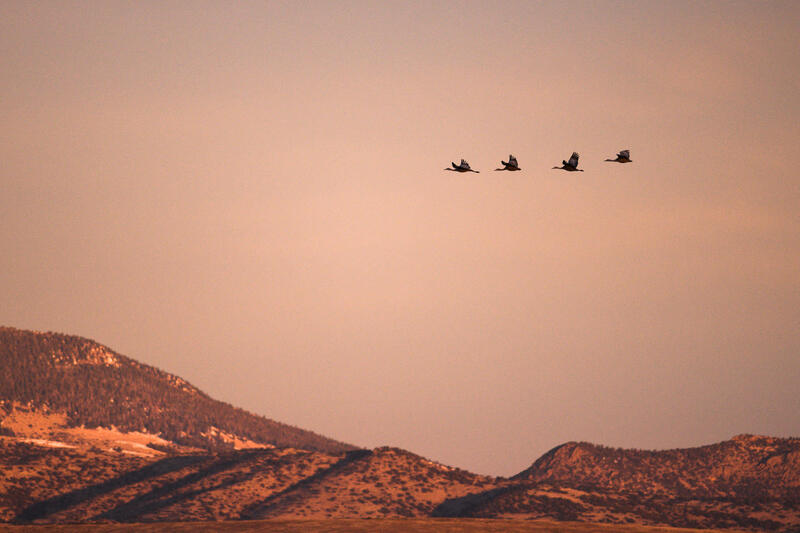 When I first tried out the original Pentax K1, I knew that Ricoh hit the high mark with the camera. 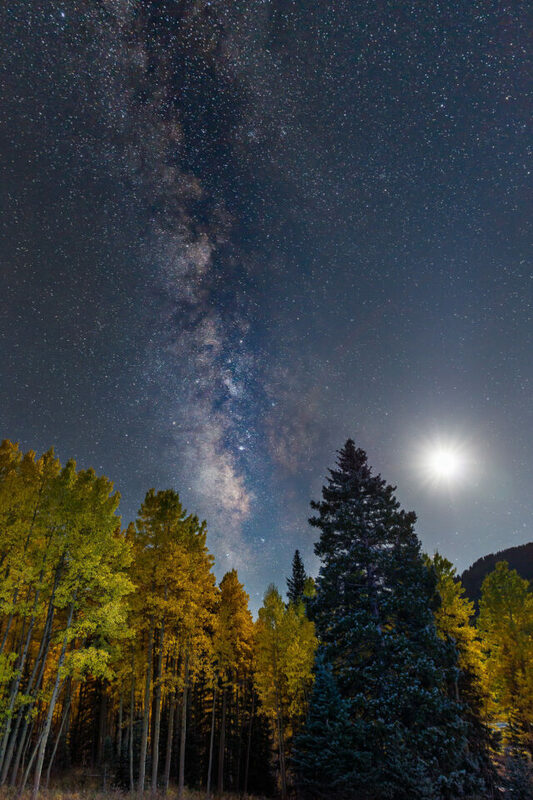 Feature-wise, it ticked all the boxes and more – its 5-axis in-body image stabilization (IBIS), Pixel Shift that takes multiple images to create a single high-resolution image, as well as its Astrotracer feature that automatically compensates Earth’s rotation when taking images of stars proved that it was not just mirrorless cameras that delivered new and exciting technologies to cameras. Although the Nikon D810 has already been replaced by the D850, it is still an excellent DSLR choice for those who don’t need more than 36 MP of resolution and all the extra features that come with the new D850. Around $500 cheaper than its replacement, the D810 is still widely available at most retailers, and if you are looking for a real bargain, you can check out used ones on sites like eBay. Having used the Nikon D810 for four years now, I have to say that it is tough to find anything to complain about. I have traveled with this camera all over the world, used it in all kinds of weather conditions – from sandy dunes to sub-zero temperatures at high elevations, and it has never failed me once. In fact, when the Nikon D850 was released, I asked myself if it was worth moving up to it, especially given that I always try to skip at least one generation of cameras before upgrading. After weighing all the pros and cons, I decided to keep my D810 and keep shooting with it. And I don’t regret making that decision even for a second! 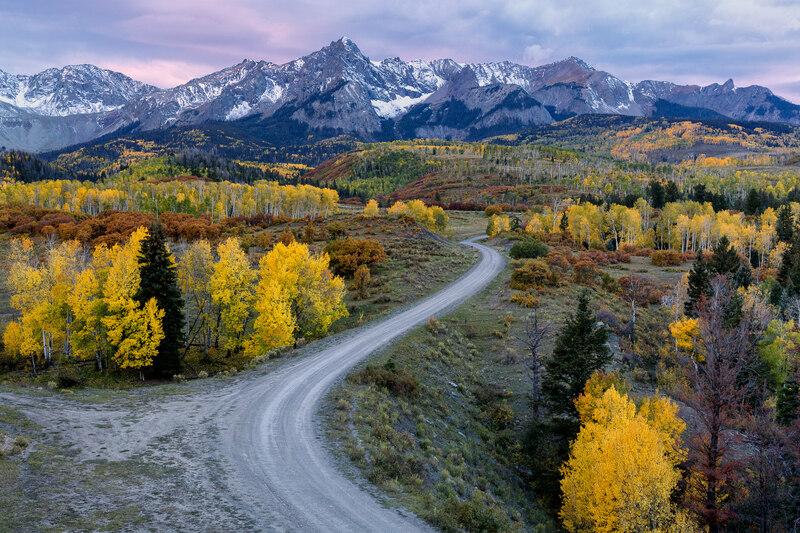 If you would like to find out more about the Nikon D810, as well as many more image samples, check out our in-depth Nikon D810 review. 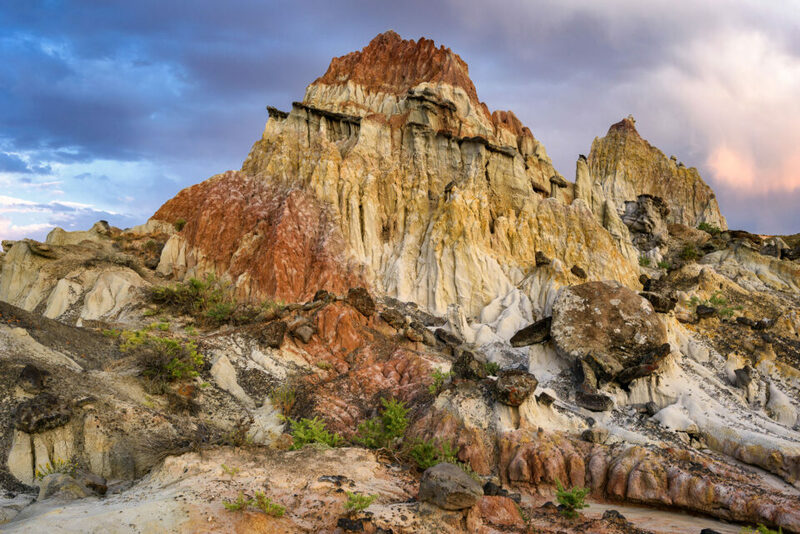 While some photographers might want to dismiss Canon DSLRs for having less dynamic range or less features when compared to other DSLRs on the market, most of them simply have never used Canon 5D-series cameras in the first place. Personally, I have shot with every Canon 5D-series DSLR since 5D Mark II and I have to say that I found these cameras to be top notch, very comparable to their Nikon counterparts. Sure, there might be differences in resolution and dynamic range in favor of Nikon, but at the end of the day, the success of a camera system is not determined by one or two such factors. With its 30.4MP sensor capable of yielding superb image quality (even at high ISO), an advanced 61-point AF system, 7 fps continuous shooting speed, 4K video recording, built-in WiFi / GPS and superb Dual Pixel AF when using Live View, the Canon 5D Mark IV is a formidable tool for enthusiast and professional photographers. Despite all the advancements we have seen with mirrorless cameras during the past few years, it is hard to find a camera that can focus as reliably when shooting video as the Canon 5D Mark IV (and other Canon cameras that have the same Dual Pixel AF feature). Canon simply nailed it there. 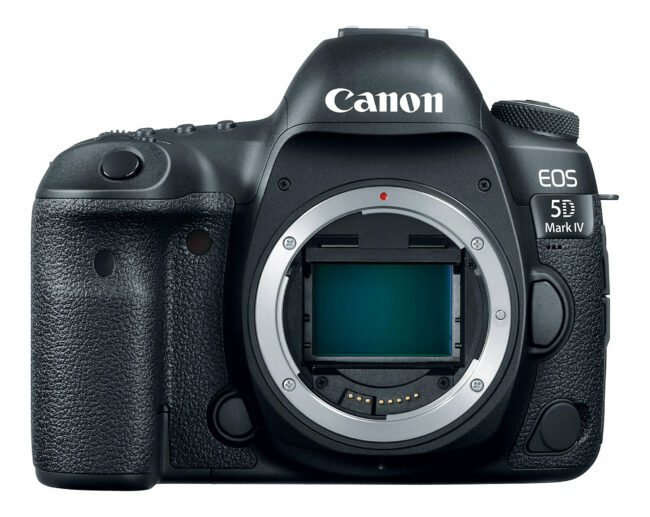 If you already own Canon glass and you are thinking about moving up, the 5D Mark IV is definitely worth looking into. If you don’t need 36+ MP of resolution and you want an excellent balance of features vs price, the Nikon D750 is another full-frame camera from Nikon that we wouldn’t hesitate to recommend to our readers. Although it might look a bit dated by now, I believe that the D750 has a lot to offer for both enthusiasts and pros. In my opinion, it strikes a great balance of features, sensor resolution, image quality, ergonomics, excellent autofocus system and price among current Nikon DSLRs. In short, the Nikon D750 is a great all-around machine that can be used effectively for most photography needs. As a result, it takes the #5 spot as our top DSLR recommendation. Personally, I loved the Nikon D750 so much, that I ended up purchasing two of them for my photography / videography business needs. That’s the camera that our team used for shooting most of our video tutorials, as well as other content that has been posted at Photography Life. Aside from the relatively small buffer size and perhaps more up-to-date video features (4K+ video shooting), it is hard to find anything else to complain about. Nikon did an excellent job with the D750 and many Nikon shooters are waiting for the next update that will make the camera even more competitive in this segment (especially when compared to its mirrorless counterparts). If you would like to find out more about the camera, please check out our in-depth Nikon D750 review. 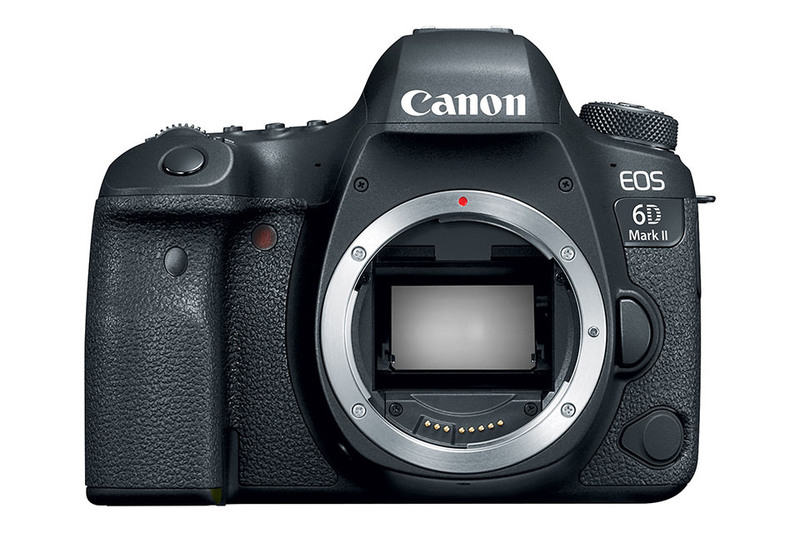 When the Canon 6D Mark II was released, many online critics dubbed it as one of the worst camera releases in Canon’s history. It didn’t seem to offer many modern features photographers and videographers were expecting to see such as 4K video shooting and improved dynamic range, and it didn’t seem to be able to compete with its competitors on the market. However, for many Canon 6D shooters out there who wanted to upgrade their cameras, the Canon 6D Mark II was a highly desired choice, thanks to more resolution (26.2 MP vs 20.2 MP), faster continuous shooting (6.5 fps vs 4.5 fps), much more capable autofocus system (45-point all-cross type AF vs 11-point AF with single cross-type sensor), fully articulating touch-enabled LCD, built-in GPS/WiFi/Bluetooth, and most importantly, Dual Pixel AF for very accurate face detection and tracking when shooting video. In fact, the Dual Pixel AF on the Canon 6D Mark II turned out to be so good, that it made the camera a top favorite for many vloggers on YouTube. With its $1600 price tag, the Canon 6D Mark II offers the best value for many Canon photographers and videographers, which is why we decided to put it as #6 on our list of top DSLR cameras on the market. After the Nikon D810 and Sony A7R / A7R II cameras were released, many Canon shooters were quite unhappy about the fact that Canon did not offer any high-resolution camera for landscape, macro, studio and product photography needs where resolution is important. Canon’s response to this was the 5DS / 5DS R cameras that offered 50.6 MP resolution – more than any of the competitors at the time. 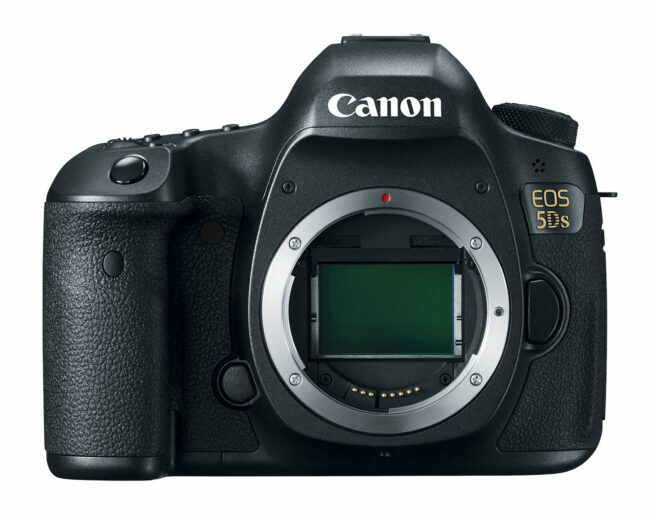 Interestingly, even today in 2019, the Canon 5DS / 5DS R cameras still offer more resolution than any other full-frame camera on the market! While the Canon 5DS / 5DS R might not have modern video features such as Dual Pixel AF or 4K video shooting, those who use these cameras argue that it is not what the camera was designed for. Canon shooters who need lots of resolution continue to use these cameras for their needs and they are waiting for the company to deliver the next iteration of the resolution monster. It is important to note that the only difference between the Canon 5DS and 5DS R is the low-pass filter. If you are not going to be taking pictures of highly detailed subjects (such as shirts, dresses, etc), I would recommend to go with the Canon 5DS R, as it would result in more detailed images. Without a doubt, the Nikon D500 was one of the most anticipated camera releases in Nikon’s history. With so many sports and wildlife shooters wanting a fast APS-C camera with pro features and a pro-build, they wouldn’t leave Nikon alone until the company finally made it happen, delivering everything they were asking for. As a result, the Nikon D500 became an instant success among many Nikon photographers. Thanks to its incredibly fast autofocus system taken from top-of-the-line Nikon D5, fast continuous shooting speed of 10 fps, a huge buffer capable of fitting up to 200 RAW images, fast EXPEED 5 processor, accurate metering system, and excellent low-light performance, the Nikon D500 is our top pick among APS-C DSLR cameras. Add excellent Nikon ergonomics, a beautiful high-resolution LCD, 4K video shooting and a beefy battery that allows shooting over 1200 shots on a single charge, and you can see why the Nikon D500 tops any other APS-C camera on the market for shooting any kind of action. It is a bit pricey with its $1900 MSRP price tag, but that’s what you pay to get a top performing action camera. If you would like to find out more about the camera, please see our in-depth Nikon D500 review. If the price of the Nikon D500 is too steep for your budget, you might want to take a close look at its smaller brother, the Nikon D7500. With a price difference of $750, the Nikon D7500 offers the same resolution sensor and the same EXPEED 5 processor, so you can expect to see very similar image quality. And it certainly delivers there. 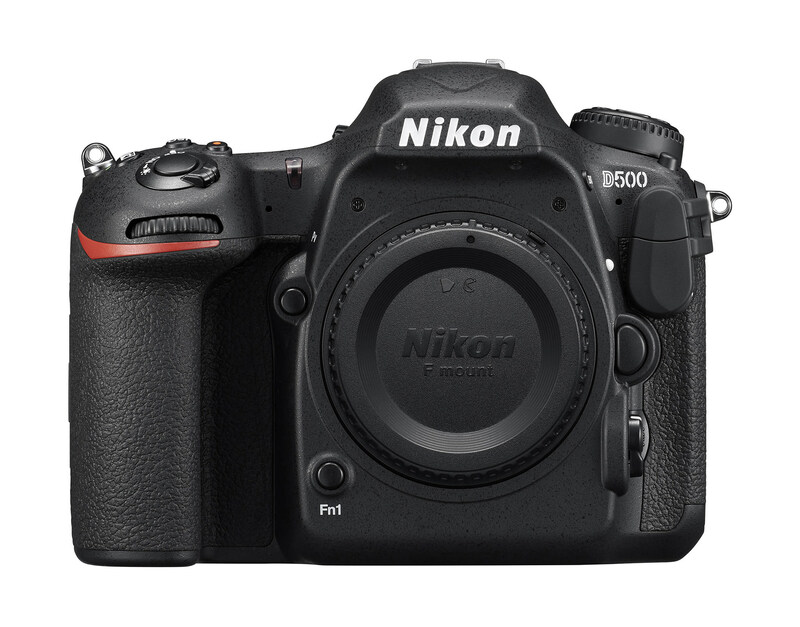 While the Nikon D7500 is limited to 8 fps (vs 10 fps on the D500), has a relatively small buffer of 50 RAW images, a single SD memory card slot, older 51-point autofocus system and an inferior overall build, if those features are not particularly important for your needs, you might be better off getting the D7500 and putting the difference towards buying a high-quality lens instead. If you want to see a comparison of these two cameras in detail, please check out our Nikon D500 vs D7500 article. 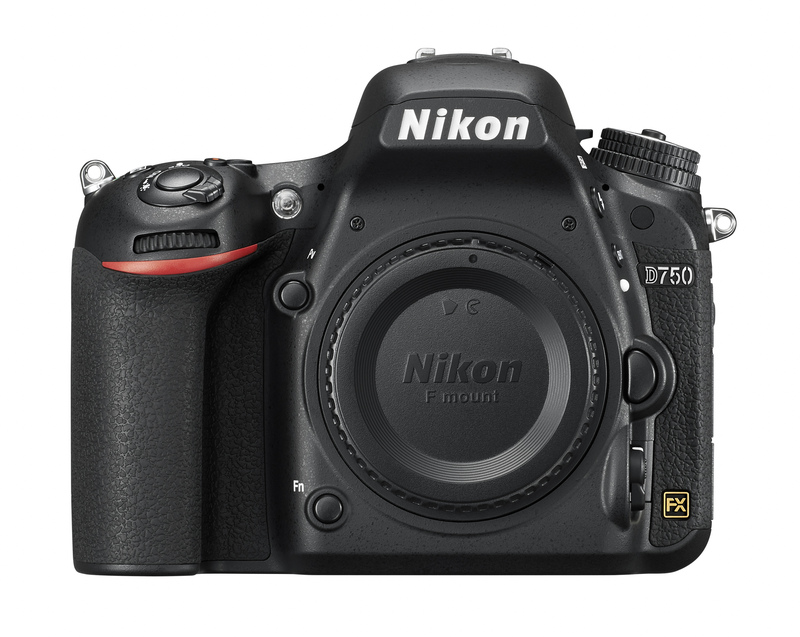 To find out more about the D7500, please see our in-depth Nikon D7500 review. Last, but not least, is the Canon 7D Mark II. While it has been a while since Canon updated its action photography camera, it still remains as the top action photography camera for Canon shooters out there, thanks to its fast continuous shooting of 10 fps, excellent 65-point all cross-type AF system, great high ISO performance and superb ergonomics. It would be great if Canon updated the camera with newer technology such as 4K video recording features, a larger buffer that can accommodate more than 31 RAW images, faster media type, an articulating high-resolution LCD touchscreen and superior battery life to make it competitive with the Nikon D500. 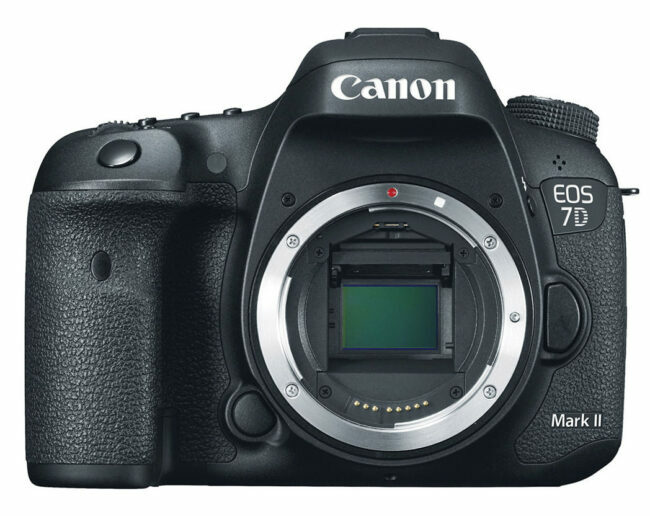 It has been almost four years since the Canon 7D Mark II was released, so it is time for Canon to deliver the next iteration of this popular camera. Click here to check out the current prices of the above cameras and see if there are any good deals on them. Let us know what you think about our list in the comments section below! Honestly if you buy used the D750 is going for insanely low prices at the moment. You can find bodies for under $1200 and it is an incredible camera at that price. Great AF and image quality. Fully agreed! 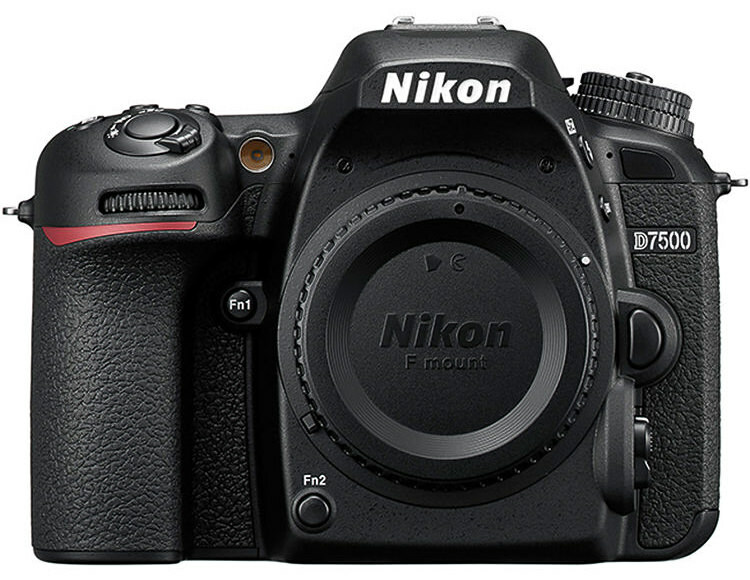 The Nikon D750 is a phenomenal camera with superb value. Having recently switched from Nikon to Canon after 25 years of shooting Nikon I’m in the unique position of having owned the D5, the D850, and 1DXii, and the 5D Mark IV. My opinion, having used each of these extensively, is that while the D5 is ahead of the 1DXii and the D850 is ahead of the 5D in many respects (mostly on paper), the Canons takes much better looking photographs than their Nikon counterparts. While I enjoyed shooting with the D5 and D850, the results I’ve been getting from the Canons has made me fall in love with photography all over again! Soon after I tried many Canon DSLRs I switched over to Nikon. Sharpness, clarity and colors were visibly better. Three of the maddest reasons I have encountered for switching systems. 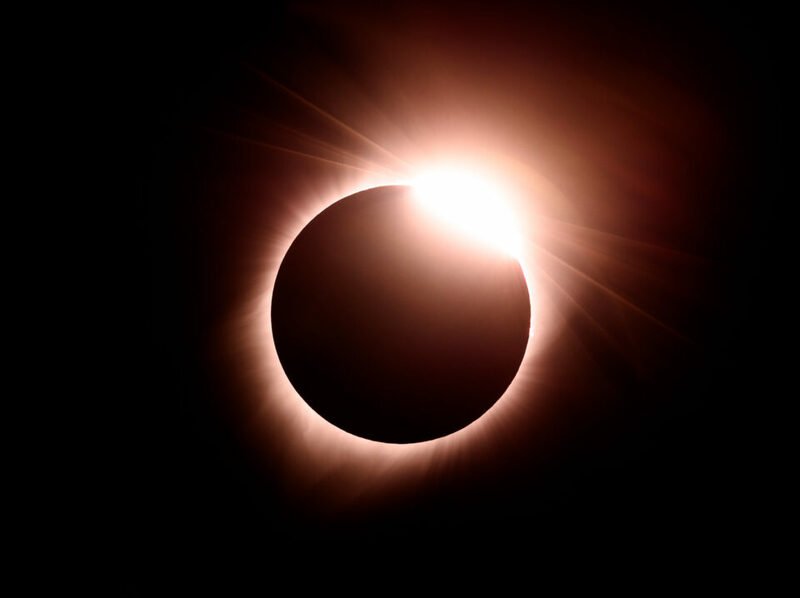 Sharpness – nonsense, there is no discernible difference between comparable Canon/Nikon lenses while Canon sensors are generally acknowledged to be somewhat less capable than Nikon’s. Clarity – not sure what you mean by that. Perhaps you should clean the front element now and again. Colours – only visibly better (or rather different) if shooting JPEG. (Please tell me you don’t.) Shooting RAW you can have any colour you fancy. That’s an interesting comment Brian. I have been a Nikon guy for about the same time. I recently got a Canon 5D Mark IV after wanting to check out their DSLR’s for a while. Though not my main camera at the time, I really enjoyed the photos from my Canon A1 film camera back in the day. I can’t really justify a whole system swap. Nevertheless, a good special came up and I thought, life’s too short. I am enjoying the photos out of the Mark IV. While quite technically advanced, I have found the Nikon photos just a bit bland of late. Perhaps I need a holiday with Canon for a bit. The shots I’m getting from the 5D elicit an emotional response from me – lovely, punchy colours. A response I haven’t been getting lately from my Nikons with all their resolution..
I’m new to full frame photography, and I am looking at the Nikon D750. I’m a little embarrassed at my humble entry, but I feel better now that it is ranked ahead of the Nikon D5. Nothing humble about a d750, an expensive camera by most standards. It just happens to be able to humble more expensive cameras. Enjoy. Lefty, you will not be disappointed with the D750. I have had mine for about two years, and am only just beginning to see how capable this camera is. And the JPEGs it makes are gorgeous. Shoot RAW and you get still more tonality range, and 24 megs is a lot of data to work with. Go for it. Your list of the best DSLRs is fine and I’m sure many will have their own variation on what they consider to be the top 10. I find it surprising however that in 2018 and one week away from Nikon’s entry into the FF mirrorless arena, you have chosen to limit the article to DSLRs, as opposed to Interchangeable lens cameras in general. A more inclusive would have allowed consideration of some high quality mirrorless cameras that are already giving DSLRs a run for their money. This is particularly the case because in your article “mirrorless vs DSLR cameras” you spend a lot of energy decrying the limitations of DSLRs whilst heavily promoting the virtues of mirrorless cameras, with no such consideration for DSLRS. I believe that if the article were more expansive, cameras such as the recent Sonys (A9, A7R3, A7iii) and Fujis (XH1, XT2 etc) would have been credible competitors to the cameras on the list. For context, I am a Nikon DSLR shooter and use a pocketable mirrorless Canon G7 when I don’t want to lug my DSLR around. Since Nikon has claimed to further develop and invest in development for its DSLRs and the according lenses, there is no point in including mirrorless cameras in an article about the best DSLRs. If Nikon had abandoned DSLR development you’d have a point since there would not be an alternative in the future. I stick to my D800E and D4 and the lenses I have simply because the quality of the cameras and photos they take is as good as the newest cameras do (for me). I think “best” is very relative. IMO 24 megapixels is the sweet spot between resolution, speed, weight and cost effectiveness. Combined with a very attractive price (especially used) a D750 or DX if you need range might be “best” for most users. While pentax has 14 mainstream lenses, it supports all the old lenses. Add in-body stabilisation and you get a lot of bang for the buck from old lenses. And dont forget, old film era lenses are spectacular from pentax, especially golden trio of pentax limited lenses. So while modern lenses are not so many, you can use old lenses which i would prefer, because older lenses have own attitude. Modern lenses are getting more sterile on picture side so its getting boring….. Its mostly same for canikon also but most of old lenses lack stabilization while pentax inbody stabilization takes care of that part. 14 modern lenses and more than 200 of old lenses from various producers. Even more bang for the buck from ricoh. Having shot Canon, Nikon, Pentax & Leica, I prefer Leica for mirrorless due to the simplicity and the way that I learned photography (manual aperture, set ISO on camera based on film type).However, for DSLR’s I prefer Pentax. To me full-frame (35mm) sensors do not discernably improve at 45.7mp (read articles on the myth of MP) over larger 36.7mp pixels. In fact, I would argue that going beyond 24mp in an APS-C mode is ludicrous. The Pentax has a slightly slower AF speed, but I can live with it due to its big buffer that allows me to keep shooting quickly for dozens of shots. The all Magnesium waterproof body rivals Leica in build quality for less than half the price. Blows the mass market “CANIkon” away in durability. I agree with 6/Bogdan that there are actually 200 lenses in the system and the in-body (vs. lens) stabilization on a 5 step platform is amazing. To me RICOH needs to market Pentax better as it’s a premium camera with excellent results. I put my Nikon & Canon away and now have a full Pentax array–the glass from this company is excellent (as well as reasonably priced). You won’t be disappointed in the K-1 Mark ii–especially at $1,900 for the body. Thanks for the list. I have tried only a few of these, but I would certainly like to try them all. I count myself lucky to have both a D750 and a D500. I do like the opportunity to try other brands and other cameras. While I love my two cameras, trying different cameras is one way to learn new things. I have tried the the D850 and I liked it immediately but see no need to change to it. I cannot say that I ever plan to go back to just one camera body and I am not sure that any camera body does everything perfectly despite the obvious qualities of the D850. I certainly appreciate your article. All the cameras are worthy candidates for such a list. The ranking depends on personal taste. 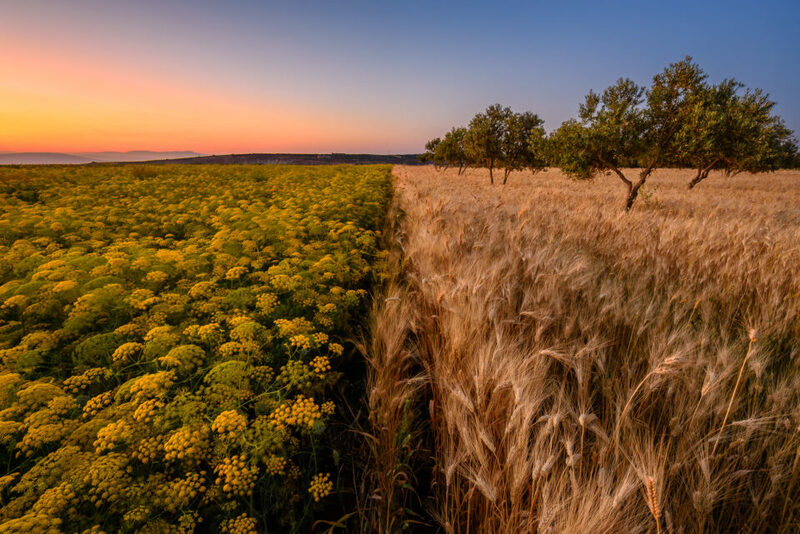 Nice photos, especially that wheat field/grass photo. 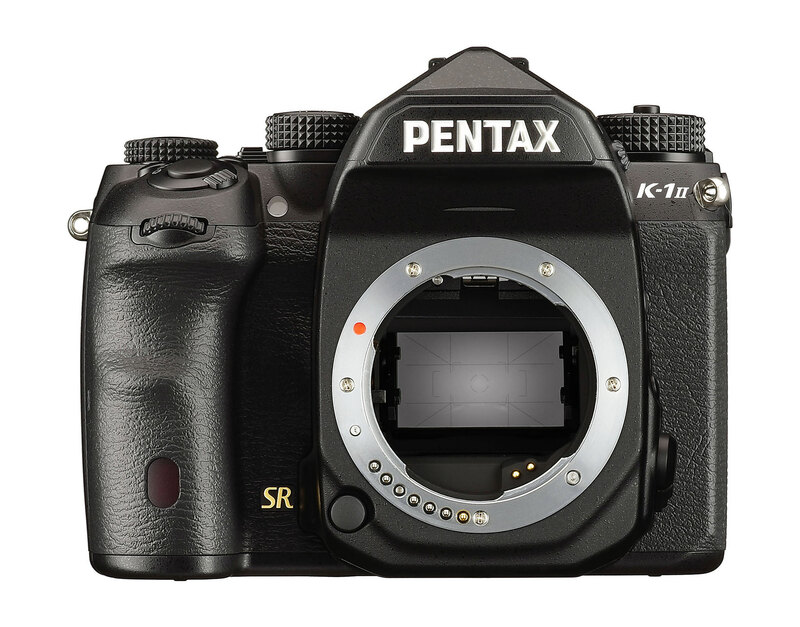 Kudos to you for giving the Pentax K-1 II some well-deserved recognition. 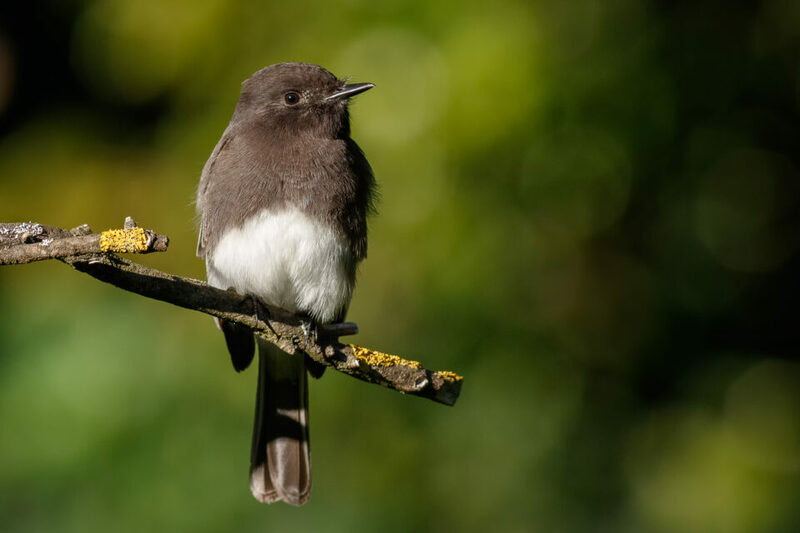 Sadly, some popular website cannot see beyond their infatuation for electronic viewfinders and Sony to understand what a jewel the K-1 already was. N.B., Ricoh just released a fantastic 50/1.4 lens, but I agree that their new lens release speed should be a bit higher. However, there is a lot of pre-loved glass to choose from, if the focusing does not have to be silent. Pentax made some gems in the past that still perform very well on a 36MP camera. 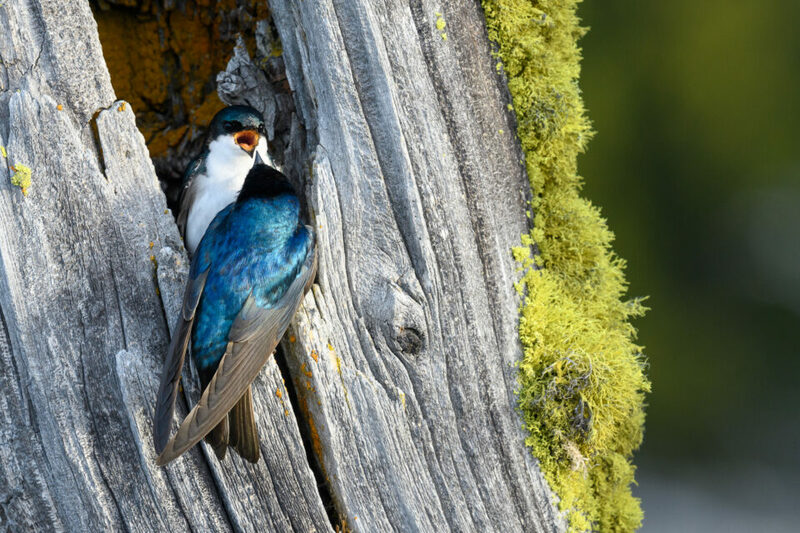 Excellent article and fun to read, but surely the captions of the photos of tree swallows taken by the D500 or the solar eclipse taken by the D810 need to be corrected — a 300mm lens “shot at 420mm”, or a 150-600mm lens “shot at 850mm” imply the use of a teleconverter. I think you should have included the Nikon D5 in you list. With its very high iso speeds, it can capture images in very low light situations.. an important feature for wild life and event photography. Glad to see your high rating for the Pentax–a remarkable combination of hi-tech features and modest price. Looked at one in a store and was impressed. As you said, if Ricoh makes more lenses, the top-of-line Pentax will be all the way up there as a system. take an older non-fa pentax lens, enable catch-in-focus in your camera, nearly all pentax dslr bodies have it, and, together with the in-body stabilisation: what can go wrong? The “best” is so subjective, but I cannot argue with your points on each of these cameras having used a number of them. I agree with the K-1 thoughts you shared especially, I owned one for much of last year before selling it due to the lack of modern lenses mostly. Full Frame digital K mount could be such a wonderful system if they got proper funding and 3rd party support. I ended up with a D750 and a number of Nikkor and Tamron lenses and it’s been fantastic. Btw thank you, Nasim, for your reviews. They’ve been helpful to me as one of my stronger data points when researching reviews over the past couple of years. Thank You for a wonderful and informative review. I am a newbie to photography. A have purchased Cannon 6d mark II , I like this camera, this is my first, and i love the results, especially with Sigma 55 f/1.4 lens. I get a feeling that the D500 is still/again underrated for its APS-C chip which is not reeaaaly pro. Especially when you rank it lower than the Canon 6D II, a ‘still camera’ that only vlogger buy, which I find quite telling. The D500 beats the 6D II and – in my opinion – even the D750 thanks to autofocus, image quality and speed, maybe in this order. The D750 was a great camera and had its time, but when I switched from Canon to Nikon for me the D750 lost against the D500 (ok, I shoot mostly wildlife). Finally, there was an autofocus that covered not only a tiny bit of the image field and works really well. Others (landscape guys) switched to Sony, which at the time of the A7R II was not an option for me. You call it pricey, I call it a bargin. You get almost the power of the D5 for about 1/3 of the price. And it is even cheaper than the Canon 6D II, which is just no match. If I could only get rid of this noisy mirror slap (August 23rd – I’m waiting). Please take (highest-quality) APS-C Cameras a bit more seriously. Our lab testing reveals the K-1 II’s image quality is actually a step back from that of its predecessor. Will you notice the difference? from dpreview. iam satisfied with my 6 year old D800. I read with interest this list. 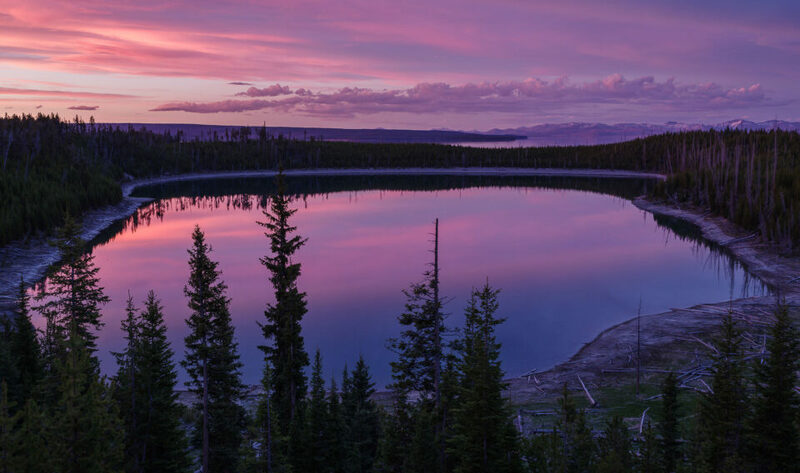 There appears to be a bias towards landscape photography in the selections and if I was looking for an all-round performer, I would rank the 5D4 and the D750 ahead of the Pentax and D810. The Pentax has some nice features like pixel shift but suffers by comparison in AF, frame rate speed (4.4 FPS) and its video features are inferior. 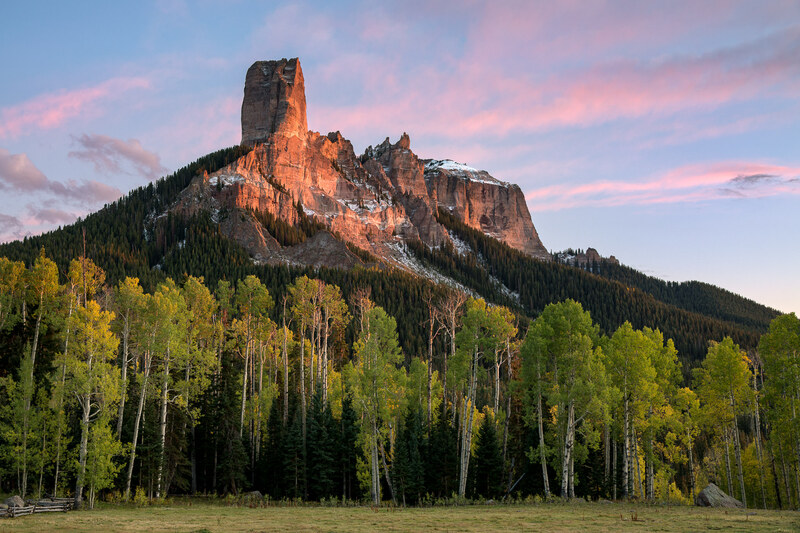 The D810’s core strength is its DR at base ISO which particularly suits landscape photography. Both the 5D4 and D750 outperform the D810 at higher ISOs, both have considerably higher frame rates (the D810 tops out at 5.1 FPS whereas the D750 clocks 6.5 and the 5D4 7 FPS) and the 5D4’s video features are considerably more advanced (DPAF,4K, albeit cropped). At the moment I don’t understand: for who is this blog post meant? Existing DSLR owners, to confirm their decision? People at the edge of making a buying decision? To sketch the present situation few weeks before the upcoming phootkina will turn a couple of things upside down? it was written with express purpose of getting a rise out of you. Greetings from Australia., and an excellent review of rankings. I am stumped as to what the lens you reference in the Nikon D750 field shot is…….+15-30 f/2.8? my guess is the Tamron SP 15-30 f/2.8 which I like quit well (my quite bulky and heavy but nice to handle go-to lens on my D500). Works as well or even better on full-frame where I really like the perspective @ 15mm. Surprisingly (or not; a testament to the build quality) I’m still shooting with a [older] D3S and still admire the quality of the files directly out of camera (minimal tweaking and relatively smaller file size is a factor in trimming post times). I also am a fan of the D500 (but the highlight clipping in low-light environments [stage-work with LED lights] took a little bit of time to get a handle on). Have been a fan of this site from the early days and appreciate the hard work and continued contributions fraom all the gang. Additionally, like the feedback from the long-time peeps following the threads too. A little off topic – but will the Gel Stick work on a D500 (AAfilter is removed); in comparison to the D3S (filter present) – and any maintenance specific articles regarding the gel stick in between use (especially if it sits for any duration)? Caon 6d mark ii or Nikon d750 ?